The various SEO tools are designed to affect the assess and optimize the rankings of every website when searched for via specific keywords. Used as part of your marketing strategy, these tools examine a set of factors – how the search engines work, what exactly people are looking for, what are the most frequently searched words, etc. They should become an integral part of your business activities, especially if you want to increase your Google rankings and to optimize the performance of your website. Open Site Explorer is a useful software which analyzes links and closely mimics the link analysis algorithm behind Google and Bing. It is used to track every website and all of its indexed pages in order to generate enough data – something that can be hugely advantageous in competitor analysis. Therefore, Open Site Explorer can play a crucial role in your SEO strategy. Positions Explorer & Tracker – it gives you a comprehensive insight about your competitors, their leading key words and sources of organic or paid inbound traffic, as well as detailed reports about the ranking performance of your own website. Crawl Report – it analyzes the technical performance of your website and gives you a full report on identified SEO issues, accompanied by recommended fixes. Quick Sprout is a fast and convenient way to improve your on-page content in order to increase and maintain the growth of visitors and your website’s overall traffic. Since it specializes in content creation, Quick Sprout’s Blog and University can be a valuable source of information for all specialists in Digital Marketing and SEO. Yoast SEO for WordPress is a freemium plug-in, which fully analyzes your WordPress site, helping you quickly optimize it for better SEO performance. Yoast SEO provides both free (though more limited) and premium editions for completely fitting any WordPress SEO strategy. SEO Site Checkup is a freemium online tool, which anyone can use for generating a compressive status report on their website. Being simple and high-quality, this tool provides every user with the opportunity to see their own webpage from the perspective of search engines. The reports are fully detailed, showing existing and potential problems, as well as recommendations how to overcome them. Hubspot’s free Website Marketing Grader provides a real status assessment for every website. Since its launch in 2006, the tools has estimated over 4 billion grades for webmasters around the globe. The Website Grader analyses all online marketing stats of business, offering tips for long-term improvement of your e-marketing efforts. SimilarWeb provides another suite of tools, which enable you to generate SEO and traffic stats for your website, to compare traffic information and details between selected websites, as well as to generate ideas and suggestions for your online marketing strategy. SimilarWeb’s tools are applicable for apps and browser extensions as well, since it analyzes and understand how customers use your software. If your business relies heavily on analytics and rigorous data-based decision making, SimilarWeb is the right tool for you. Alexa Ranking (now part of Amazon) provides analytical data tools for comparison and optimization. Through its detailed information and rich online insights, Alexa Ranking can help you take advantage of untapped opportunities, realize your digital flaws, teach you how to apply certain SEO strategies in your online marketing and evaluate your results based on competition. 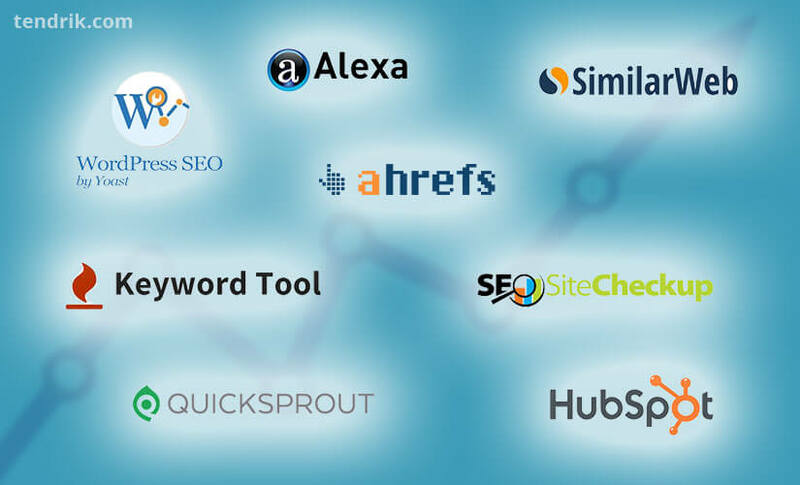 Alexa’s sub-tools include SEO Audit, Keyword Research tools, On-page SEO Analyzer and a Competitive Intelligence Tool. Similar to Open Site Explorer, OpenLinkProfiler is a backlink analyzer, which provides an in-depth analysis outside links that lead to your website. A free alternative to Google Keyword Planner, keywordtool.io will enable you to find and use the most searched keywords in a certain niche or a specific group of users. Keyword planning is a fundamental part of SEO, as every SEO activity later on is based on it. Serpstat (formerly known as Prodvigator) is a comprehensive website analysis tool, which provides every user with an extremely detailed information about the cluster your business operates in, leading keywords and distribution, in-depth competitive URL analysis, search queries insights, paid and organic positioning in Google, backlink checking, etc. Serpstat has proven to be one of the best SEO tools so far, as it doesn’t only give you the chance to target specific markets by region (including USA, UK, Russia, Australia, Bulgaria, Ukraine, among others), but it also enables you to see stats for Yandex as well (for Moscow, Saint Petersburg and Ukraine). Nibbler is a free web tool, which allows you to check the status of any website through a report that covers several key areas, including accessibility, SEO, social media and technology. While you can use Nibbler free of charge, you’ll be limited to getting just one report per week. BrowSEO is another (completely free) tool that allows you to view your website through the eyes of search engines. Apart from detecting problems on your website, and giving you a detailed status on your current level of SEO, the tool can also analyze and report how your website is different from those of your competitors. Copyscape is a freemium tool which helps you verify the authenticity of your website’s content. It crawls the web to find copies of your articles or product descriptions and protects you against both plagiarism and duplicate content on your website. While the plagiarism checker is free, Copyscape offers a premium version with extended functionality as well. Additionally, its other subscription product – Copysentry, offers an automated monitoring and advanced protection against plagiarism, as it scans the web for duplicated content daily and sends you alerts on its own provided there’s a problem. Pingdom is a premium service, which can monitor one or more of your websites, keeping track of its status and availability. It also gathers maintenance and operational data that gives you insights on how your websites are performing, and whether the servers have been down at a certain moment. Pingdom doesn’t require installation and offers a 14-day free trial. Moz Local is a premium SEO tool that ensures the right and constant visibility of your website in all local business listings. This will improve your local SEO performance and enable all local search engines and new potential customers to find your business more quickly. The tool is available only through a single subscription plan and is currently tailored only to the UK and US markets. XML Sitemaps is an online sitemap generator, which enables you to quickly create an XML list with all pages available on your website. The tool is free for websites with up to 500 pages, but if you need to use this SEO tools without limitations, you’ll need to upgrade to its premium plan. The W3C Markup Validator is a free service, which enables any web user to check and validate HTML and XHTML documents, in order to avoid technical SEO problems on their website. 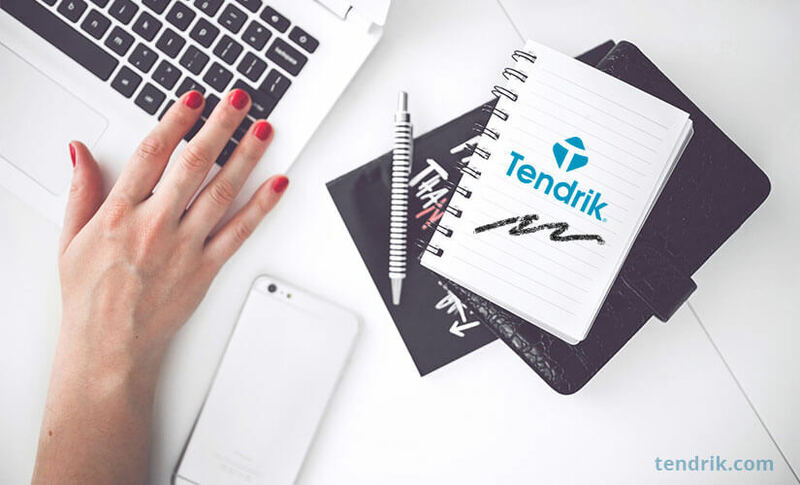 Most web documents are written in markup languages that must follow very specific formatting and structure in order to be readable by any machine or search engine. Therefore, validating such documents can be fundamental in the quick and painless SEO, which will save a lot of time, effort and money. Eliminating related problems and errors will keep your site in optimal condition and make it compatible with all modern-day browsers. The SEO Tools are an integral part of the modern-day digital marketing strategy of any business. By optimizing the visibility of your webpage, you can generate more client leads, increase your sales and make your website ultimately successful. Do you use any of these SEO tools? Or maybe you can suggest another tool we may have missed? Do you believe they can increase your online sales?